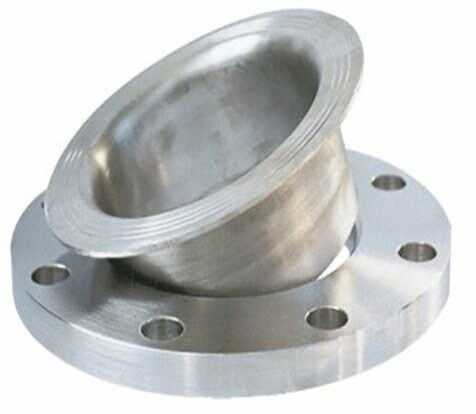 Call Us for Best Prices for Monel Alloy 400 Pipe Fittings, Buttweld Fittings, Flanges! 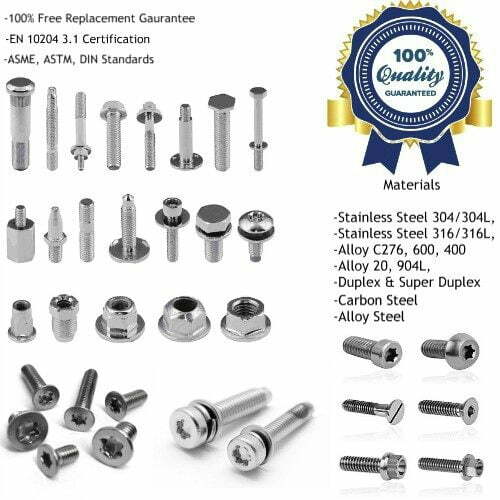 Worldwide Distributor of Alloy 400 Tubing, Monel 400 Pipes! Exports is Our Specialty!!!!! 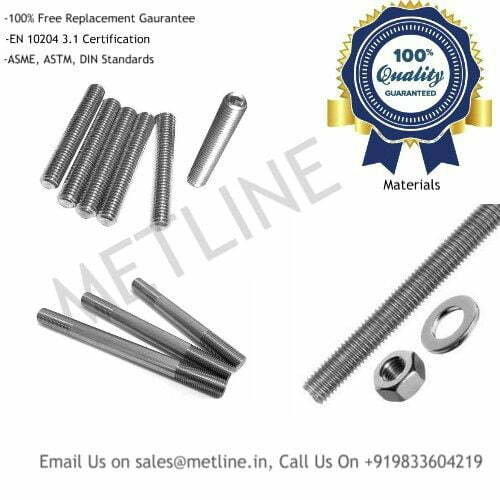 An ISO 9001:2008 Certified Company, Metline Industries (Pipes & Tubes Division) is a global supplier of Alloy 400 seamless pipes and Alloy 400 tubes commonly known as high temperature pipes. 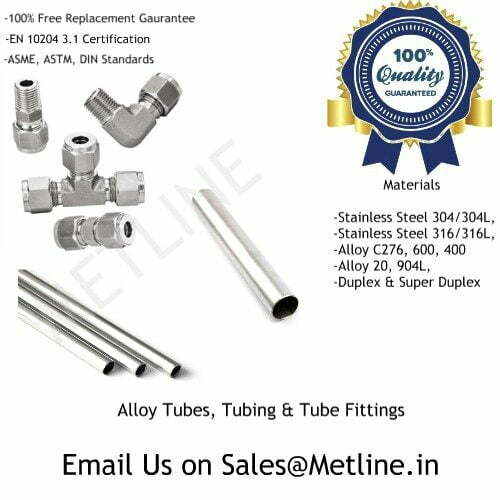 Metline Industries is India’s most trusted processor and supplier of alloy 400 pipes, Monel 400 tubes and tubing’s in both seamless and welded form. 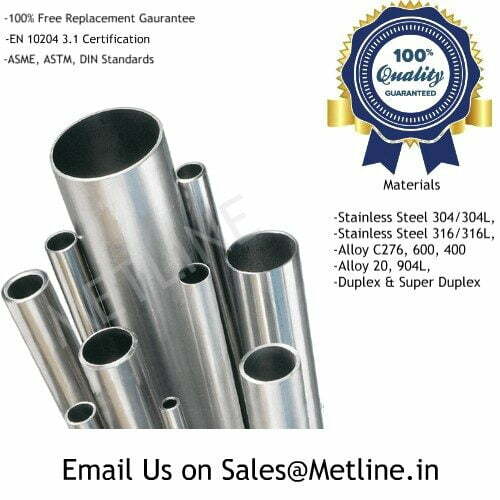 Request for Our Latest Prices on Alloy 400/Monel 400 Seamless and Welded Pipes, Tubes and Tubing!!! Our Alloy 400 tube products can be offered in seamless, welded or welded and cold drawn form, depending on the alloy you require. Our Alloy 400 seamless and welded tubes size range starts at 1/2” NB or OD size and goes up to 6″ NB and OD. We can offer Nickel Alloy 400 Tubing in random lengths of up to 6 meters long or cut to a specific length as ordered. 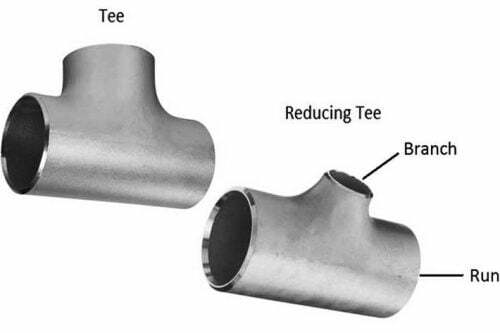 Monel pipes and tubes are largely used for piping in Process Vessels, Heat Exchangers, and Storage Tanks. 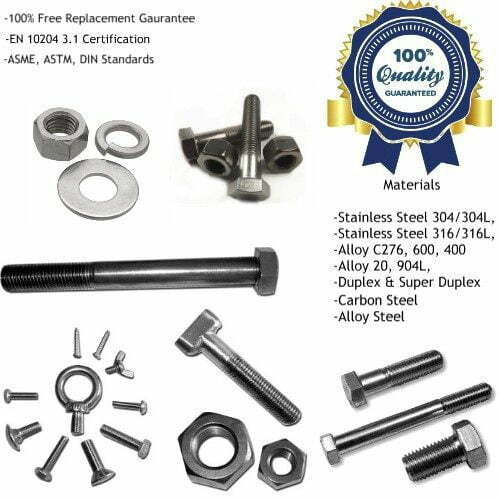 Monel 400 is a nickel-copper alloy with high strength and excellent corrosion resistance in a range of media including sea water, hydrofluoric acid, sulfuric acid, and alkalies. 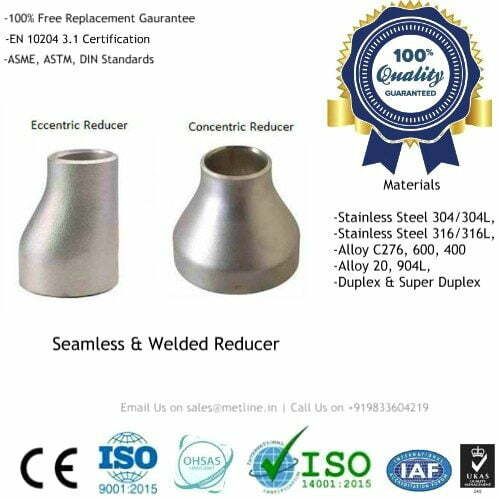 While, Monel K-500 is a precipitation-hardenable nickel-copper alloy that combines the corrosion resistance of MONEL 400 with greater strength and hardness. 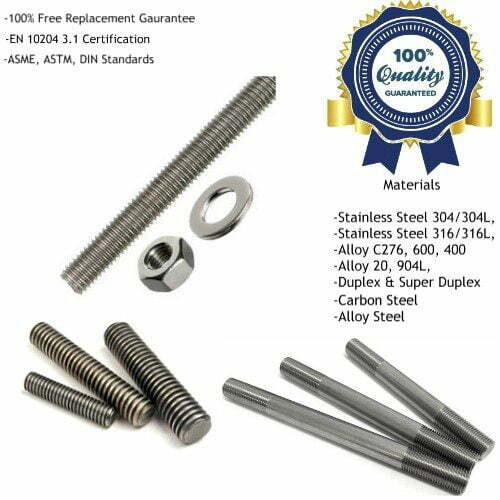 Alloy 400 seamless pipes and tubing’s are available in both OD and NB sizes. 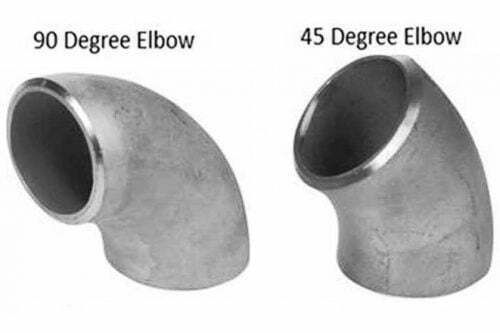 In addition to standard sizes, which are available in stock, our specialty is to manufacture and supply custom size Alloy 400 cold drawn seamless tubing’s from our factory. 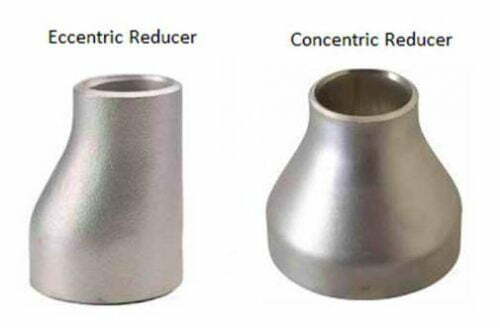 We can offer ex-stock supply of most of the standard size Monel Alloy 400 alloy pipes and Monel Alloy 400 tubes. 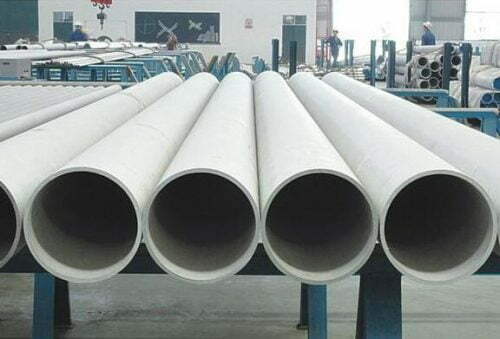 Custom size (thickness x OD) Monel Alloy 400 pipes can be offered with short delivery times to meet the most demanding requirements of our customers. Inch MM Inch MM Ft max. Mt max. 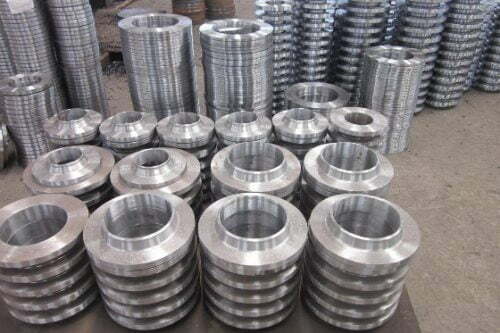 Monel alloys are used for marine engineering, chemical and hydrocarbon processing equipment, sulfuric acid and hydrochloric acid environments, valves, pumps, shafts, fittings, fasteners, and heat exchangers. It is also used as part of metal instruments.